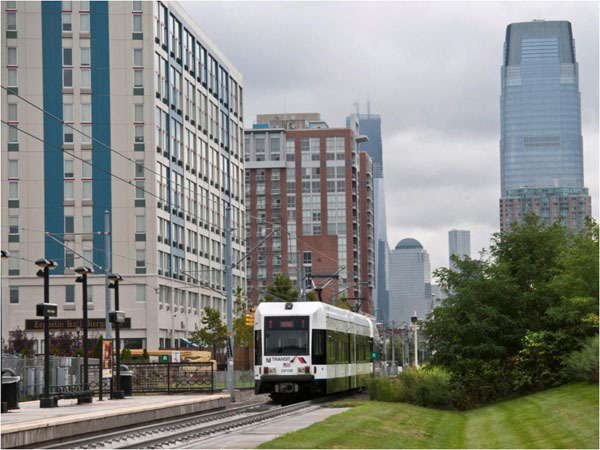 A new report finds that the younger generation flocks to neighborhoods in New Jersey where they can live, work, and play, but there might not be enough of those places in our state to keep them here. New Jersey Future’s new analysis of Census data shows two significant shifts in the state’s demographic patterns. First, Millennials are gravitating to walkable, more urbanized locations with jobs, housing, entertainment and amenities all within easy reach, as Generation X did before them. And second, unlike the rest of the country, the Millennial population is shrinking in New Jersey. 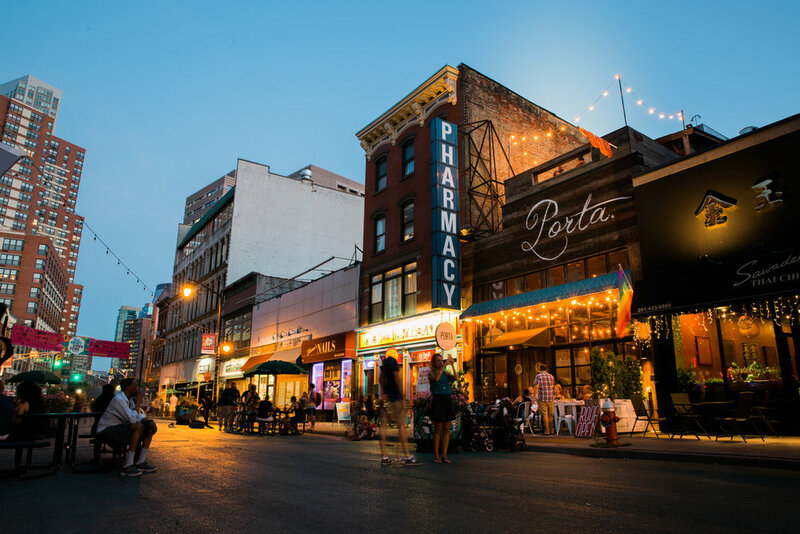 Changing demographic and economic realities, both in New Jersey and nationally, are reshuffling the deck in determining the kinds of places in which people choose to live, work, and play. In particular, people are increasingly looking for places that offer the opportunity to do more than one of these things without having to travel to a different part of town – or to another town altogether. The new demand for mixed-use, walkable downtowns is being driven largely by the preferences of those in the Millennial generation, who are rejecting in large numbers the car-dependent suburbs of their parents’ generation. For the report, New Jersey Future Research Director Tim Evans analyzed Census data from 2000 and 2013 to find out where Millennials, Generation Xers, and Baby Boomers live around the state, and which municipalities have over- or under-representations of each of these generations. 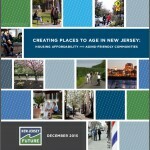 Applying three smart-growth metrics – the degree to which uses are mixed and near each other, the density of the street network, and the presence of a downtown or center – allowed New Jersey Future to discover the living preferences of the various age groups and how they have shifted over those 12 years. Not surprisingly, Hoboken is the state’s Millennial capital, with the highest concentration of Millennials in the state. Fully 45 percent of the mile-square city’s population falls in the 22-34 year old age group, more than Boston. 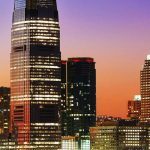 In neighboring Jersey City, 22-34 year olds make up 28 percent of its population, a slightly higher concentration than Denver, Seattle, or Austin, Texas. 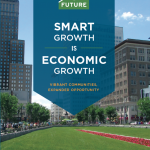 About 1 in 5 of New Jersey’s 565 municipalities scored well on all three metrics of smart-growth (21 percent, or 118 municipalities), while nearly a third (32 percent or 201) did not score well on any of the three smart-growth indicators. The outflow of Millennials from New Jersey has implications for the state’s economic growth, and the reasons for this outflow should be explored in detail. Is it a housing affordability issue, compounded by student loan debt, as evidenced by the large percentage of recent college graduates still living with their parents? Is it a lack of attractive, vibrant places with access to good jobs? Whatever the reasons, the shortage of Millennial talent will make it more difficult to attract top employers to the state. Millennials gravitating toward walkable downtowns is real. The data also indicate that this trend is not brand new, but is a continuation and intensification of a preference for in-town living that was first evinced by Generation X in the 1990s and 2000s, when those in that age cohort were young adults. Generation X’s affinity for walkable places has abated somewhat as they have grown older, but it has persisted enough to distinguish Generation X’s locational preferences from those of older generations and may additionally offer insight as to what kinds of places the Millennials are likely to gravitate toward as they grow older. If indeed the Millennial generation will gravitate toward the state’s more urban, inner-ring suburbs, what are the ramifications for both municipalities and school districts in the state’s exurban counties? Will student populations drop to the extent that districts will begin to explore consolidation, as is currently happening in Sussex County? Will exurban municipalities see sufficient population loss, as is already beginning to happen, that they too explore consolidation? How will the lack of housing demand affect property values, and hence local tax revenues, in these places? What are the ramifications on a community if it loses the majority of its young adults, or if the majority of its residents are older, on fixed incomes and have changing public-service needs? The stranding and potential for social isolation of older residents in car-dependent places is also real, and, like Millennial outflow, could be happening for a variety of reasons: Do these residents affirmatively want to stay in their current homes? Do they want to stay in their communities but not have sufficient housing choices for them to move to? Are they not able to extract sufficient equity from their current home given the lack of “replacement” demand among the Generation X cohort? Each of these has implications for towns with large numbers of older residents. Are there ways to retrofit these places to bring a mix of uses and services together in a more compact, more walkable setting? Can the existing housing stock be amended – for example, can one-family homes be converted or added to in order to allow multiple generations to live there, or to enable the homeowner to occupy one part of the dwelling and generate income by renting the other? Can accessory dwelling units be created from garages or carriage houses? Can and should new housing be built that would offer a greater variety of type and price, so residents can stay in their communities but move to housing that they believe better suits their lifestyle as they age? Can residential streets and roads be upgraded to be welcoming to pedestrians? Can robust, reliable transportation options be provided for residents no longer able to drive who live in places not served by transit? I find it hard to believe that NJ is really losing its Millennials, I am one and I love it here, I have lots of friends (who are as well) that live here and some that are moving back. Many left for schooling and are coming back. Just wait and see.